Last evening was my N+1st time visiting Wu's Family Braised Pork Rice. The goal for this visit was Fried Hakka Noodles. 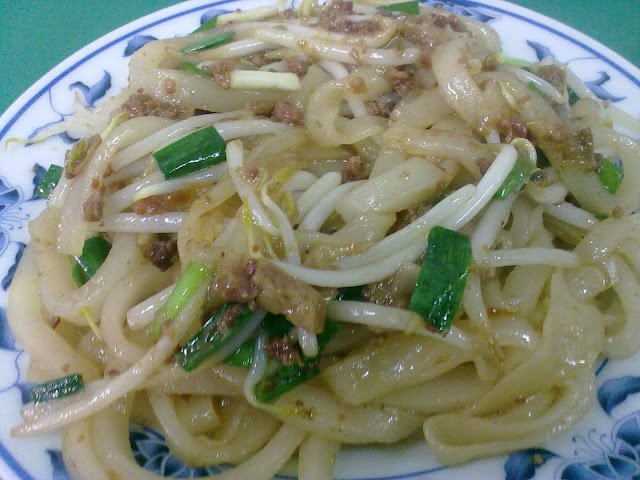 Ms. Wu recommended this dish with pride in my previous visit. It is not on the menu. Only regulars are aware of its existence. 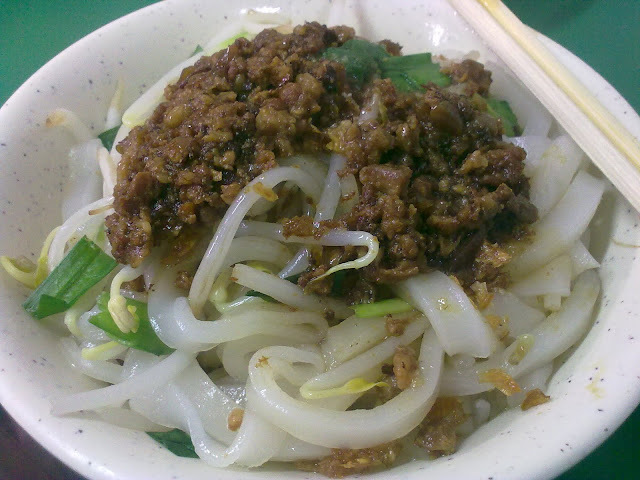 It is as good as I expected: fried with braised minced pork, all the juice is absorbed by the noodle. Hence the noodle is packed with flavour. Compared with the original version, they are equally good. 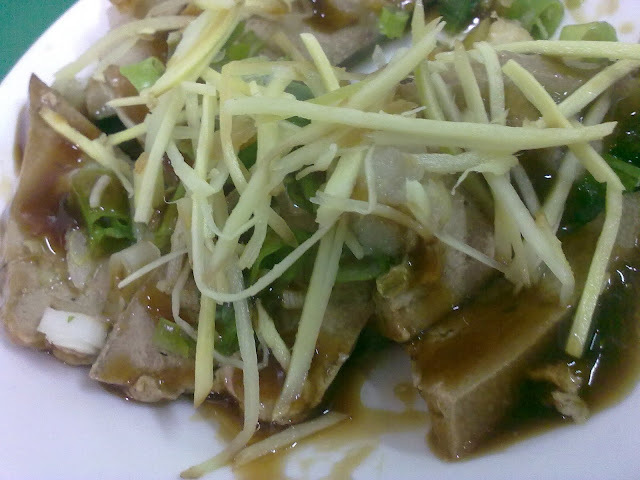 The original version is a mosaic of flavours, where as fried is packed with concentrated power. Therefore, the result of this competition depends on the craving of the customer before the moment of enjoyment. From the chef point of view, the fried version takes a lot more work. No wonder the smart Ms. Wu does not put it on the regular menu.